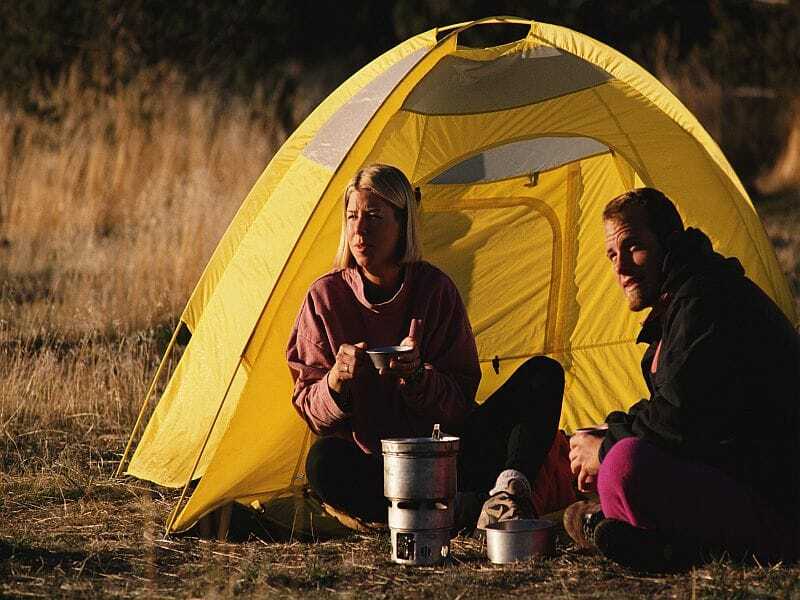 Planning ahead is the key to staying healthy and safe when you go hiking or camping, experts say. “‘Be prepared’ is the Boy Scout motto, and it is one of the best ways to avoid pitfalls and make the most of any hiking or camping trip,” said Dr. Jonathan Adams, a family medicine physician with Penn State Health Medical Group in State College, Pa.
“Packing food safely can minimize foodborne disease and keep everyone happy,” Adams said in a Penn State news release. It’s also important to have plenty of clean water for cooking and drinking. You can carry your water or use purifying methods such as boiling, chlorine tablets or specialized filtration. Don’t wait until you are thirsty to drink. Wear appropriate clothing to help prevent insect bites and stings, said Adams’ colleague, Dr. Christopher Heron. “Long-sleeve shirts and pants can help keep insects from biting. Light-colored clothing helps to spot ticks,” he said.